looking up into the sky, even when you are indoors. Strengthen your muscles and joints while being more productive at work. 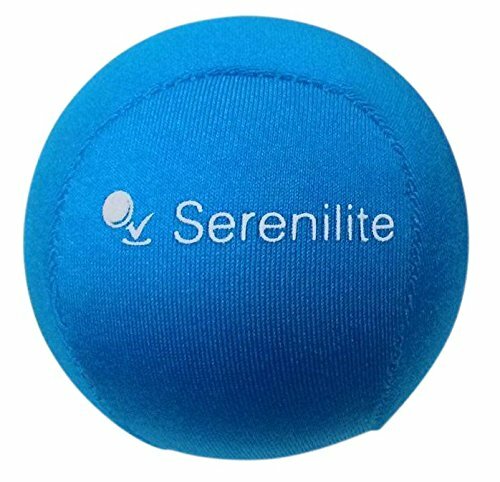 Squeeze your anxieties away while quickly alleviating pain and stiffness in the hand from medical issues such as arthritis and carpal tunnel syndrome. Targets and tones the fingers, hands, and even your forearms. Reduces anxiety and increases blood flow and circulation throughout your hands. Soothes and relieves tenseness and fidgeting in the mind and body. 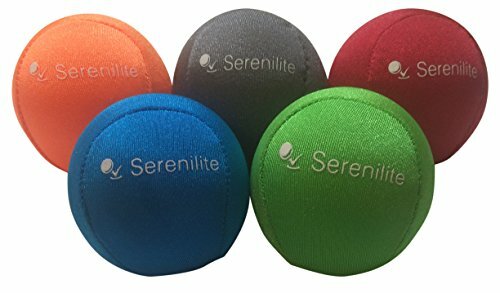 Provides therapeutic relief through unique methods such as physical therapy and color therapy to soothe multiple senses. 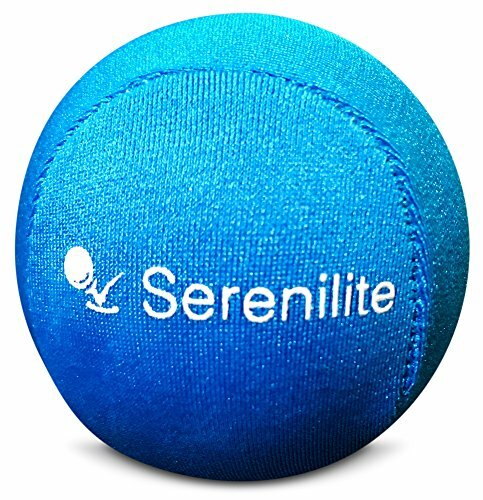 Made of an ultra-durable gel core over a tear-resistant fabric for you to experience maximum grip and comfort. 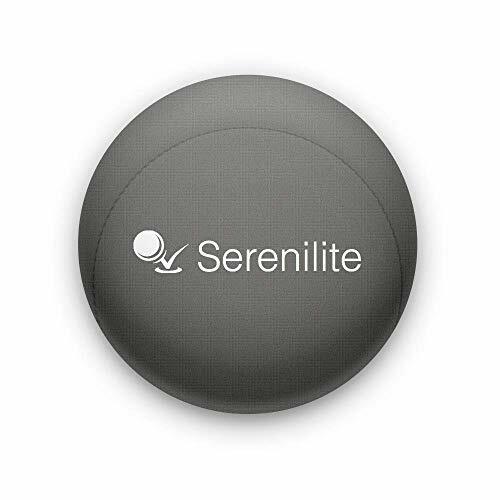 Smooth to the touch and retains its shape each time you squeeze it. 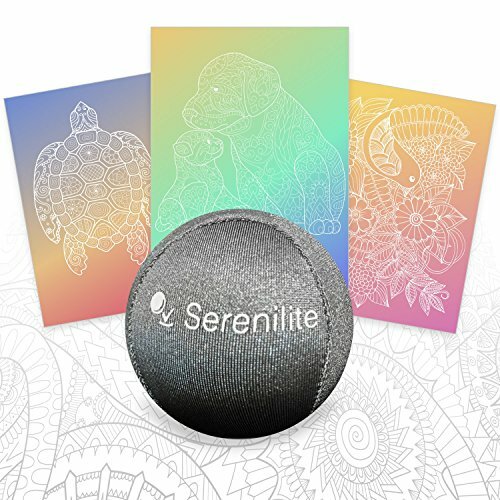 Included: 1 single colored stress ball in a clear polybag. Choose from five of our selections. FREE 30 day Warranty included.